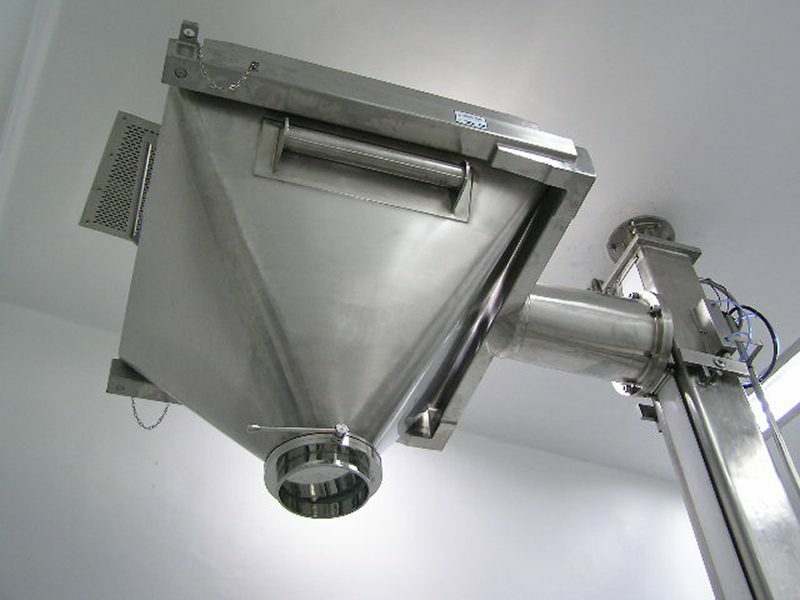 Powder mixing can be performed with high performances thanks to Nicomac range of stainless steel mixers and blenders. 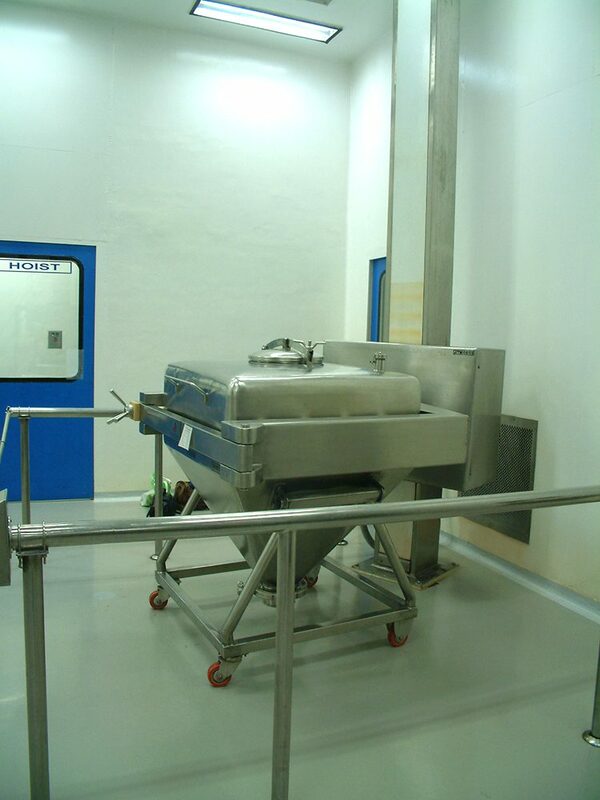 : Nicomac can offer a variety of batch mixers ranging from 2 to 2000 liter capacity. 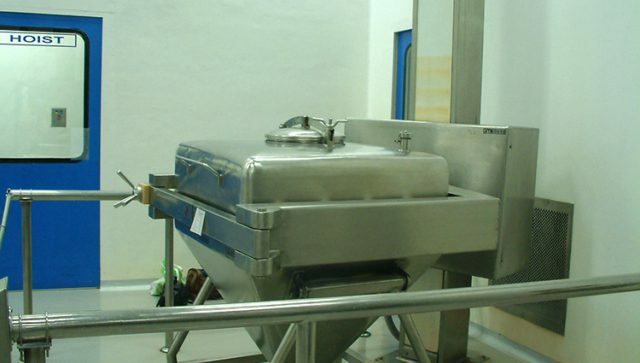 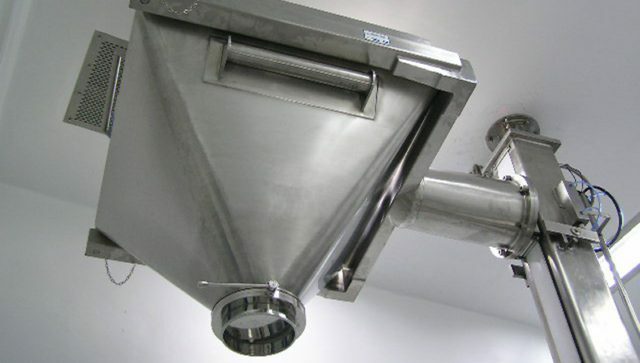 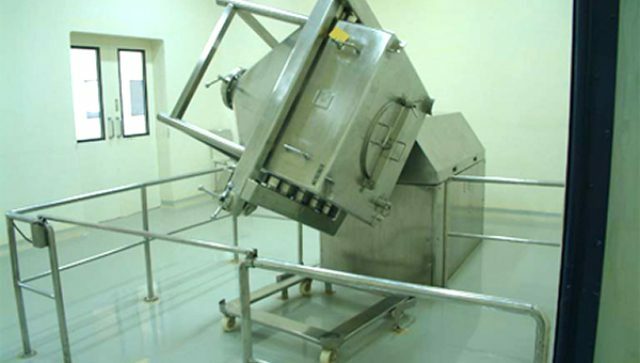 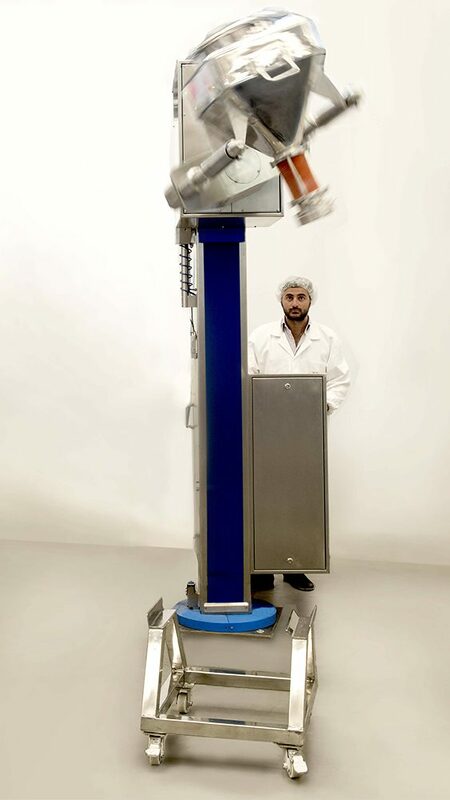 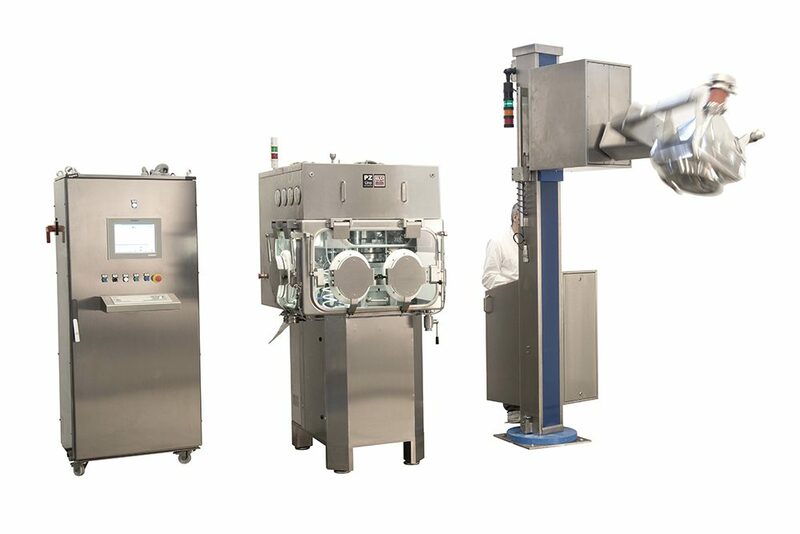 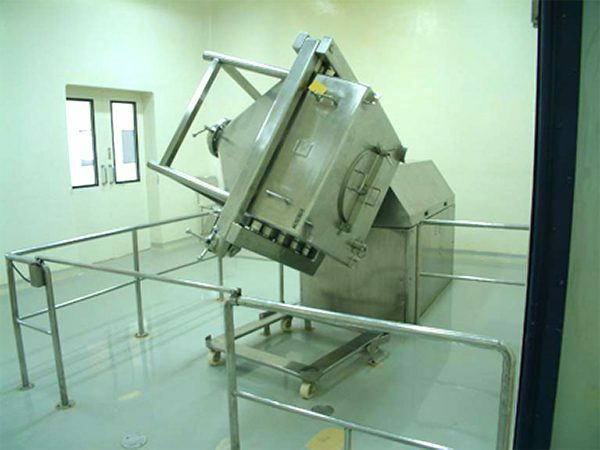 Nicomac mixers and blenders can be designed to be installed in high containment granulation lines for both R&D labs and production. 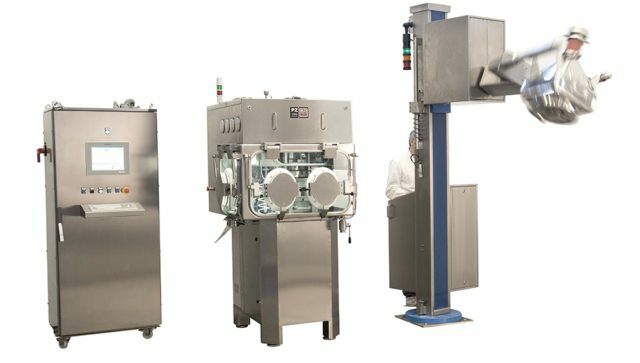 Pharmaceutical execution for cGMP compliance.